Hi everyone! Hope you’re having a great week. 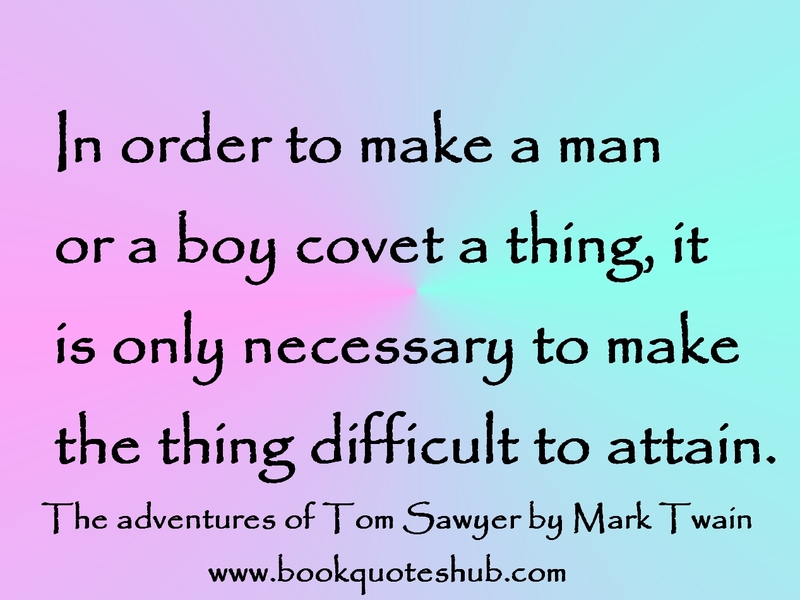 Today I am here with a review of The Adventures of Tom Sawyer by Mark Twain. Another great novel​ read for The Classics Club! I thought that I hadn’t read this one. But so many stories and details were familiar to me that I think I have at least read excerpts before. I had a hard time getting into the story at first. Reading on my Kindle app helped me get more invested in the characters by trying to read at least one chapter a day. But soon I was reading because I wanted to hear what happened. And I read the last half of the book in one afternoon. 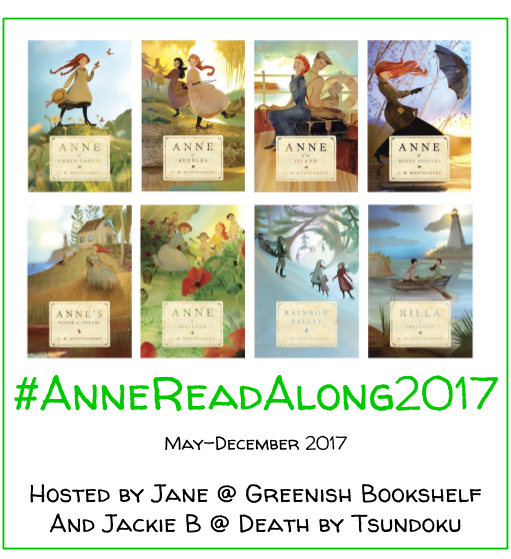 I really enjoyed Huck Finn’s character and look forward to more of him in his own novel (also on my classics club list). This book isn’t too long (just over 200 pages) and with short chapters, it is a very attainable classic for people who love classics and those who are new to or intimidated by them. You can’t help loving Tom from the first page. He is a likable and fun protagonist. His antics and cleverness (getting the other boys to whitewash the fence is hilarious!) throughout the novel endeared him more as it progressed. A few favorite scenes were when the pirates go to their own funeral–too funny, his adventures in the cave, and the classic scene where he gets the neighborhood boys to whitewash the fence for him. Oh, and all his knowledge about haunted houses and multiplying marbles under the right circumstances. I love the naive certainty of youth! He is naughty, making mistakes all the time but that makes you love him more. Reminds me of how Anne says Davy is easier to love because he does wrong rather than his perfectly (boring) sister Dora in the Anne of Green Gables series. That’s just how Tom is. The setting in a 19th century Mississippi River town is quintessentially American. There is something nostalgic about the way Twain paints this town. It is small and simple. It’s a place where children play for hours outdoors and attend school in the one room school house. It’s a place where church going is a community event and people look out for each other. You can feel the fierce love and loyalty in this town. 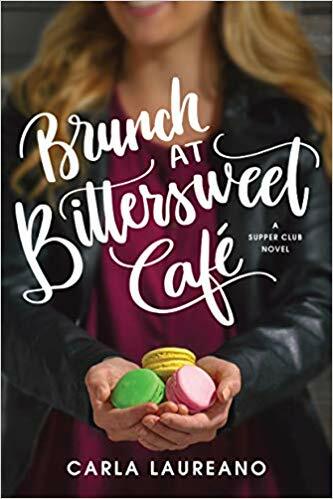 I love the small town feel of this novel and the way the characters feel more like family than neighbors. The plot is more exciting and also more dark than I expected. We get lighthearted stories but also dark stories. I did not realize there was a murder in this novel! When I read that scene, my jaw dropped. I was not expecting that. I appreciate Tom’s decision about whether or not to testify about what they saw that night (won’t give it all away here). Also, Injun Joe is a scary and dark character. There were several moments that had my heart beating fast as I read the ways he planned to get even with various people and his encounters with Tom over the course of the novel. While I would categorize this novel as a children’s novel, be aware that the dark elements may not be suited for children of all ages. I wouldn’t encourage all kids to read this story. Although, I bet most 10 year old boys would really enjoy Tom’s adventures. 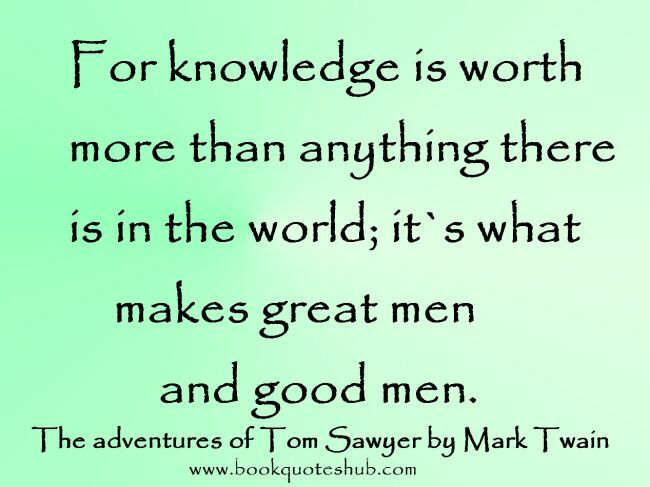 Twain creates a compelling duality of tones in this novel. His wit and wisdom captivate me. First, he paints a beautiful picture of life in small town, rural America. This gives readers a sense of nostalgia, loyalty, and even loss. He also captures the spirit of childhood for carefree and adventurous boys–giving readers a tone of simplicity and happiness. Perhaps these perspectives aren’t so different after all but are simply celebrating the past in complimentary ways. This is a novel I can’t help but like. Much like it’s mischievous main character, this novel found it’s way into my heart. The stories are engaging and memorable. The characters are likable and silly and fun. Overall, a fun and quick read! This is my 17th novel finished for my list with The Classics Club! Check out my full list here. For more info on the club, click here. I love books where a single chapter makes for a single story. They aren’t short-stories, per say, but they are full story arcs between chapter headings. I find those sorts of books easy to get through, as well. I just tell myself, “I only have to read one chapter,” and then BAM! I have read the whole book. Like The Hobbit! Yes, I think single story chapters can be fun as well. They are easy to get through because of that. YES! Speaking of rereads, I need to reread the Hobbit…. Wowza. I guess I was in elementary school when the first Harry Potter came out, but barely… I would have been entering 6th grade. I definitely didn’t read the first book until 1999, though. Yes!~ Let’s do it. I’d love to hear your perspective about it too. 2018 Buddy Read. Bam. 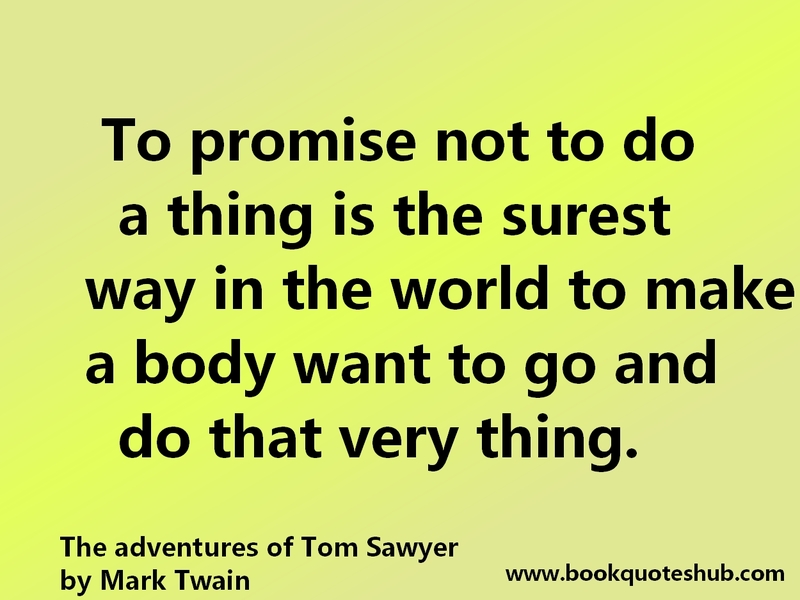 I spent a lot of my childhood wishing I was Tom Sawyer. Or at least his friend. I love this book! I read this as a kid and remember some of it, but I’m tempted to give it a re- read just to experience it again. 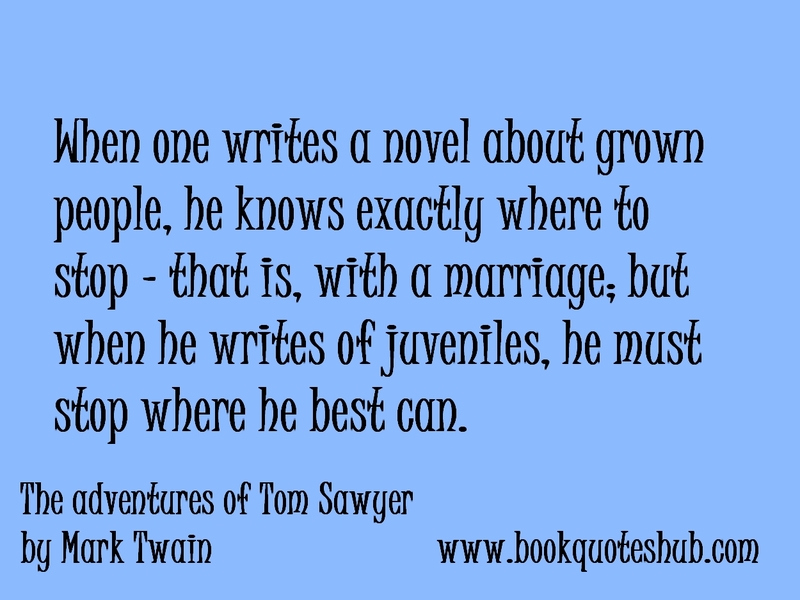 I remember liking it, and wanting to go on to Huck Finn, but I never did. Nice! I don’t think I have ever read Huck Finn either. Hoping to get to it in the next few months.